The Akikiki is an endangered Hawaiian species native to the island of Kauai. These little honeycreepers are also known as Kauai Creepers. They behave a lot like nuthatches, looking up and down tree trunks for insects to eat. You can customize this gift! 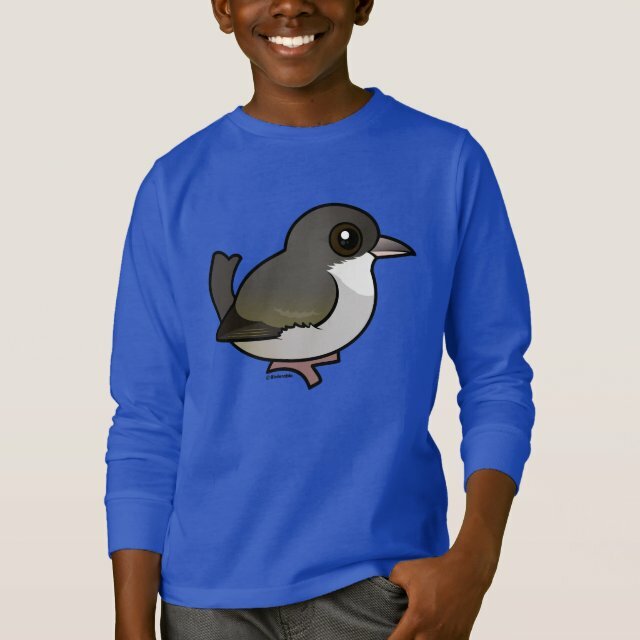 Move the bird around, change the background color or style, add text or images -- make it your own!